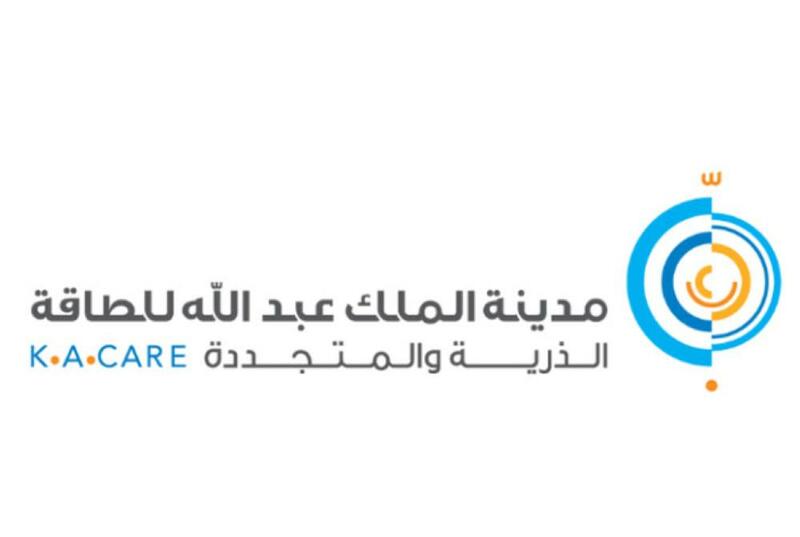 Islamic Innovations Exhibition - National TalentS Co.
K.A.Care had an agreement with Talents to design and operate an exhibition of Islamic Innovations and provide a visitor journey aspired by Muslim Scientists’ innovations during the Islamic Golden Age. Islamic Innovations will be a major new exhibition that explores world-changing ideas and inventions of the past, present as well as the future. The Golden Age of Islamic Science will form an inspirational context for the experience, showcasing how our modern world was shaped by our ancestral achievements, as well as challenging visitors to pick up the torch to illuminate new possibilities for the future. Talents developed the content, the design and early operational plans for this 1,500 sm exhibition. The content was written by consultants, academics, and audience within the focus groups who had high levels of understanding and interest in themes.